• The game is sended as a gift on Steam. The gift can not be placed in inventory. You can only add the game to the library. • Refunds for purchases are not made. Delivery is automatic and usually takes from 2 to 10 minutes. Problem situations are handled manually as far as possible. The current product description is available only in Steam: https://store.steampowered.com/sub/31526. The information below is for reference only and may be out of date. BUILD YOUR PRO RACING CAREER. Live out your professional race driver dream. Join and switch teams, earn sponsor rewards, beat your rivals and race with a teammate. 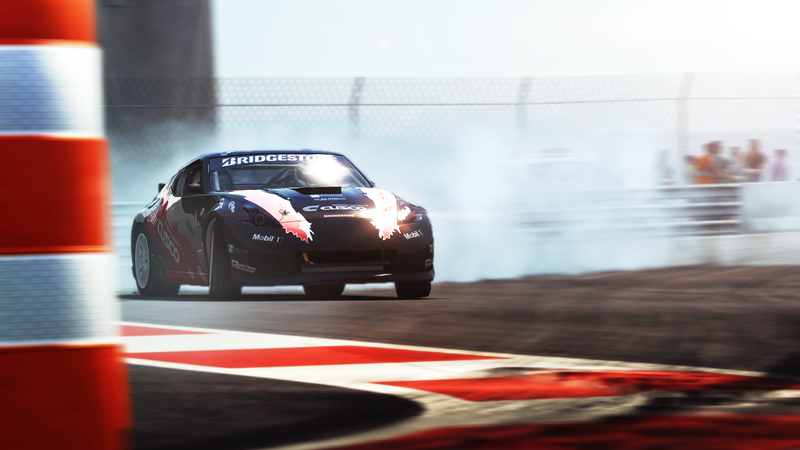 Choose your favourite style of racing or conquer them all. HUGE RANGE OF SERIES. Compete in series dedicated to Touring Cars, Hypercars, Endurance GT Cars, Prototypes, Single-Seaters, Super Modified vehicles, Drift cars and many, many more. EXPERIENCE DIFFERENT RACING STYLES. 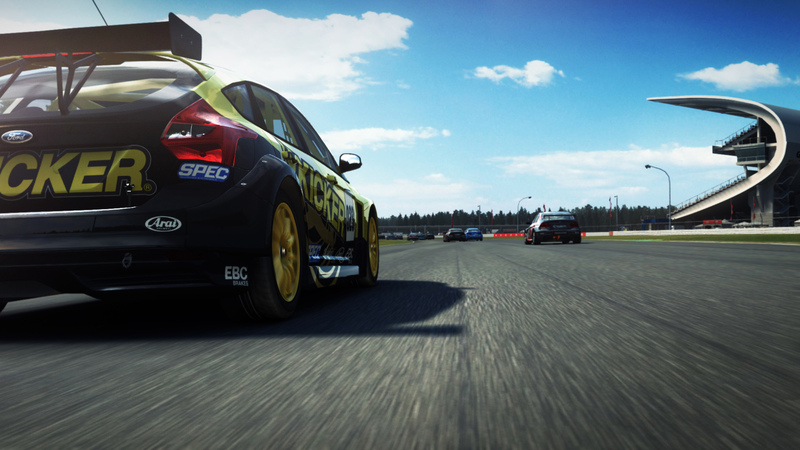 Take on aggressive pack racing in Touring Cars, manage your tyre wear in Endurance competitions, race smoothly and with precision in Open-Wheel cars, demonstrate your car control in Tuner competitions and react on the fly in Street Races. RACE THE MOST EXCITING CARS. Love the cars you race as you tune and upgrade the world’s most thrilling contemporary and classic high-performance racing cars. 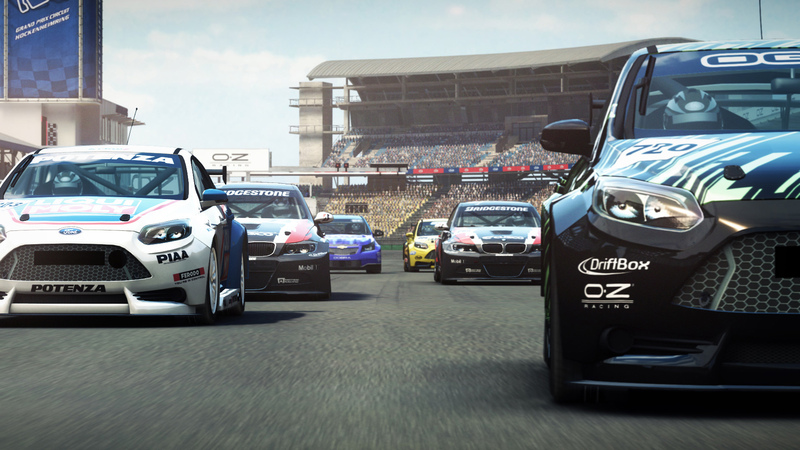 Show your style online by creating your own liveries and building your car collection. RACENET MULTIPLAYER INTEGRATION. Join with friends to form Racing Clubs and race under your own team colours against other clubs in the community. Receive new challenges every week, track stats and climb leaderboards powered by RaceNet. AUTHENTIC HANDLING. 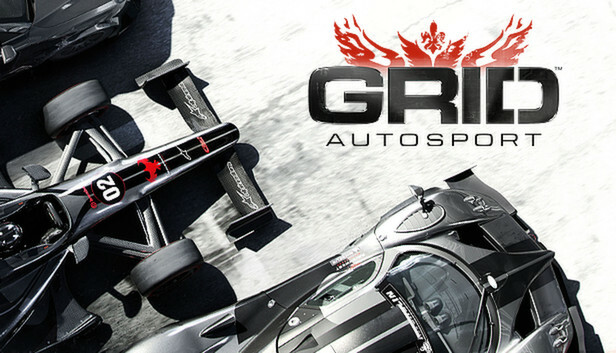 GRID Autosport’s new handling model recreates the feel of motorsport’s most exciting contemporary and classic racing cars, hitting an authentic, responsive sweet-spot between Arcade and Simulation handling. Dear customers - positive feedback from you to raise our rating, thereby increasing our sales and thereby making it possible for you to reduce the prices of our products! игра быстро пришла, все работает. Спасибо. Гифт пришёл очень быстро.